How does a massage sound right about now? Does it sound better if you have a money-saving coupon for it? Valpak.com offers massage coupons and discounts to so many other health-oriented places in Blue Springs thanks to our coupon website with free printable local coupons for medical services around town. If you’re trying to save money on a dental checkup or teeth whitening, look for our orthodontic and dental coupons. Family practitioners and specialists offer coupons on our local savings website. If you’re taking your fitness into your own hands you may be able to get a deal with a coupon for a gym membership. 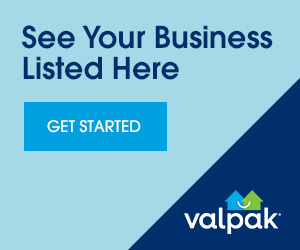 Valpak.com makes it affordable to get well and stay well in Blue Springs.